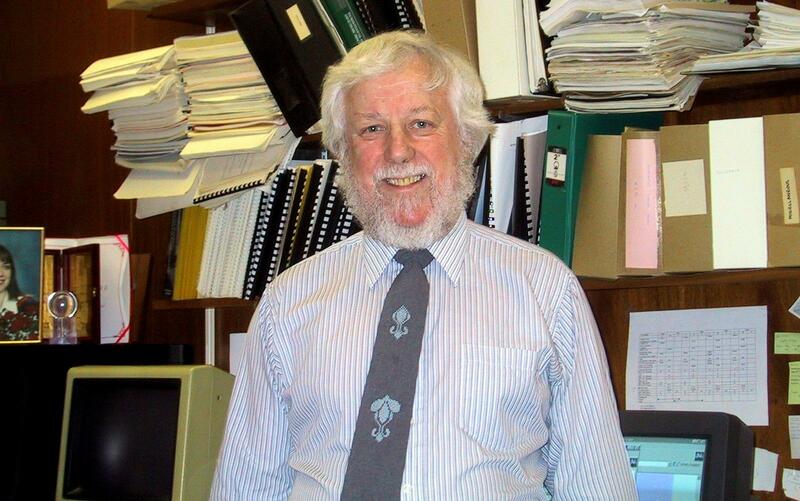 In this interview, we hear from Geoffrey Wall, Distinguished Professor Emeritus, Department of Geography and Environmental Management at the University of Waterloo, Canada. Professor Wall shares unique insights into the realities of the world of tourism academia: what is working and what is holding the field back. He also discusses the people who have influenced him most over the past 40 years, the biggest obstacle to truly sustainable tourism, the future of tourism in China, and what makes a sustainability leader. A wealth of information and some genuine food for thought. Why tourism development in China (still) fails on the sustainability front. Geoffrey, looking back at your distinguished career in tourism studies, which have been your main professional insights/lessons learned? My early work on the impacts of tourism predates the wave of interest in sustainable development, although I think it prepared me well to engage with the latter topic. The same is true of climate change. Although primarily an academic, I have always thought it important to ask the ‘so what?’ question, and I have had a variety of opportunities to be involved in planning exercises at a variety of scales, from multi-national to local. Thus, I have spent my career trying to understand the implications of different types of tourism for destinations with different characteristics in the belief that the resulting insights can be used to inform tourism planning. I have generally adopted a broad perspective, involving economic, environmental and socio-cultural dimensions. Much of my work has been conducted in the developing world, particularly Indonesia and China, where residents are often disadvantaged by so-called development. 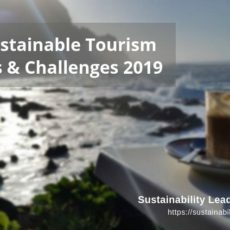 I acknowledge that tourism is a business but, accepting this, I have tried to argue and illustrate that it is necessary to take a long-term perspective and address environmental and cultural dimensions to move the system in the direction of sustainability. Based on those insights, where do you see the priorities for (sustainable) tourism research in the near future? I have found sustainable development to be a difficult concept to deal with because it can mean different things to different people. To guide research or planning it requires further refinement, for example the development of indicators. 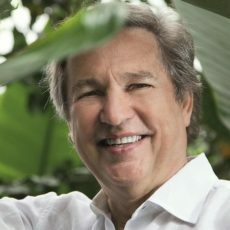 I seldom use the term ‘sustainable tourism’, because I believe that sustainability demands a multi-sectoral perspective – tourism is not independent but engages and competes with other sectors for the use of scarce resources such as land, labor, capital, water, energy and waste assimilation capacity. I have borrowed the notion of sustainable livelihoods from rural studies to guide much of my recent work. I find this to be a more tangible concept to work with. Much of my work has focused on destinations where the imprint of tourism is concentrated. However, tourism requires travel, and the impacts of the travel phase have received much less attention, by myself as well as by others. The travel phase is only now receiving the scrutiny that it deserves, and consumption of energy, especially in long-haul travel, should force one to question if tourism, in its contemporary forms, can ever be sustainable. Even ecotourists may travel long distances, use transportation and other infrastructure, and visit fragile areas so that, somewhat paradoxically, they may even have greater impacts per head than mass tourists. Thus, more full accounting of the impacts of different types of tourism is required and, if done, may give rise to some surprises. Perhaps fortunately, most tourists are still mass tourists, and more thought needs to be given to ways of making mass tourism more sustainable. What motivated you to publish “Tourism: Change, Impacts and Opportunities” in 2006? Which are the book’s key messages? The 2006 manuscript was a replacement for “Tourism: Economic, Physical and Social Impacts” which was published in 1982 and reprinted numerous times without modification. Much had happened since that time, including the rise to prominence of sustainable development, the proliferation of niche forms of tourism such as ecotourism, as well as a massive increase in relevant literature. Thus, re-writing rather than updating was required. The title was modified to draw attention to the positive as well as the negative consequences of tourism (the word ‘impact’ often having a negative connotation), and to emphasize that residents and destinations commonly seek tourism development in the belief that it will improve the lives of residents who respond in a variety of ways and are not simply impacted. It is my belief that a thorough understanding of impacts is necessary to inform planning and management which, at root, are about managing change. However, I have come to understand that while tourism planning might address the viability of attractions, the desires of tourists and the like, it also should give considerable attention to the desires of residents. Thus, a substantial part of tourism planning should address the needs of residents. For this to occur, it is important that clear and appropriate goals and objectives should be specified for tourism plans. The development of tourism should not be an end in itself but should be a means of addressing more fundamental societal problems, whether these be jobs and incomes, protecting the environment and heritage, celebrating culture, supporting national identity or whatever. 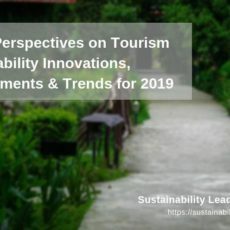 Much of your research, reviewing and writing has involved projects in Asia (particularly mainland China and Taiwan) – do you see growing interest and momentum for sustainability and sustainable tourism in this region? There are substantial differences between Taiwan and mainland China, not only in political systems but also in environmental awareness and the effective protection and interpretation of special environments in reserves, such as national parks. Tourism has grown rapidly, in line with China’s economy, and it is viewed in China as a ‘pillar industry’. China is now a major player in international tourism and also has massive domestic tourist flows. Sustainability rhetoric is widespread and enshrined in legislation at all levels in China, and much of the rest of the world, but implementation is another matter. There is still a strong emphasis on short-term economic gains that override longer term environmental and cultural perspectives. Massive air pollution as well as issues of water quantity and quality, and less discussed land degradation and pollution, are attracting increasing public attention. Fortunately, many educated young people in China are becoming increasingly aware and concerned about these things, although most are not in a position to make their feelings known or to initiate change. Which organizations or persons have served you as inspiration? I was fortunate to receive a good education in strong universities in several countries, as well as encouragement to pursue my interests in tourism (as differentiated from hospitality) at a time when little academic attention was being given to this topic. My home discipline, geography, supported the adoption of broad perspectives that spanned physical, human, technological and other dimensions of real-world problems in diverse parts of the world. 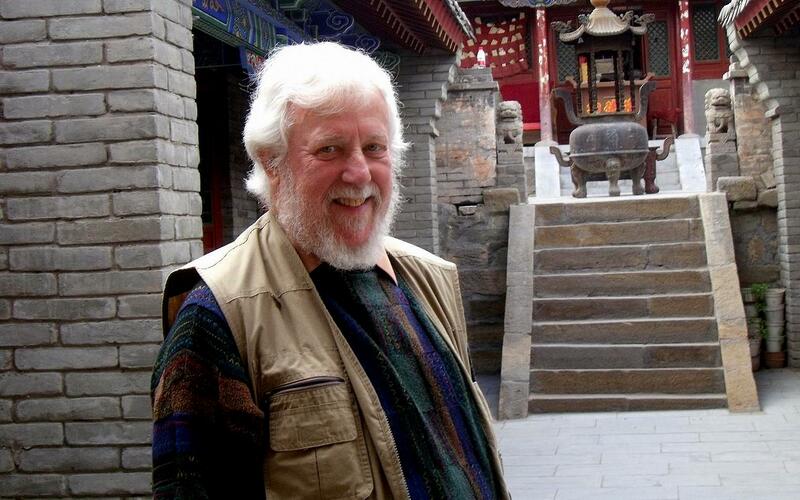 Within tourism, I have great admiration for the work of my good friend Richard Butler. I have also benefited greatly from exposure to the ideas and occasional collaborations with colleagues at the University of Waterloo who have encouraged me to place tourism in a broader context. In particular, I mention Geoff McBoyle, a climatologist, who encouraged me to publish my research on tourism and recreation, and later collaborated with me on research on tourism and climate change; and Bruce Mitchell, a water resources specialist who introduced me to many aspects of resource management. 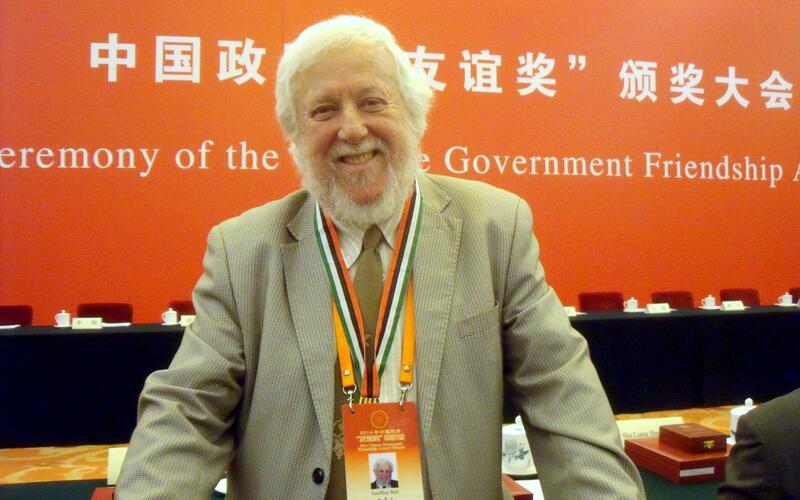 Ian Burton, a leading scholar on hazards and, more recently, climate change, emphasized the human dimensions of environmental problems, and put a young academic in touch with novel ideas on human-environment relationships and an international network of scholars. It is also important to emphasize that I have learned a great deal from my graduate students. It is not possible for a person with limited language skills to work successfully in other cultures in the absence of the inputs and insights of intermediaries. I do not teach graduate students: rather we explore together and learn from each other. If I had my time again, I would put more effort into learning other languages, for I believe that you cannot truly understand another culture if you do not speak the language. In your view, what characterizes a sustainability leader? Leadership in any area requires a willingness to empower others, an ability to listen as well as suggest what should be done, early recognition of needs/opportunities and a perspective that turns problems into opportunities, commitment and diligence but time for reflection, respect that has been earned and so on. In the context of sustainability, both depth and breadth is required. It is desirable to be an expert in something so that one has insights pertaining to a specific field than can be offered and shared. At the same time, it is important to have a broad perspective and to be able to put one’s knowledge in context. For example, although a tourism specialist, my most interesting and probably useful work has been in the exploration of such themes as coastal zone management, community development, biodiversity strategy, ecoplanning, heritage planning, and indigenous economies. Academics in countries such as the UK witness growing pressure to demonstrate the relevance and ROI – societal impact – of academic research. In your view, which is the best way to do this? I view myself as being a traditional academic whose main aims are to generate and share knowledge. I have not felt pressure to be relevant, although I have always felt it important to point out the implications of my research. However, I have been involved in many planning exercises and international projects where recommendations must be made. Unfortunately, many tourism researchers feel that they do not get the respect which they deserve. Connect with Geoffrey Wall on LinkedIn. In a 2011 study Dr. Wall was found to be the most influential scholar in the study of tourism, based on citations in his research field. With more than 200 articles published in refereed journals, 100 book chapters, more than 20 authored or edited books and monographs, and over 100 graduate students supervised, Geoffrey Wall has been as prolific a scholar as he has been influential. 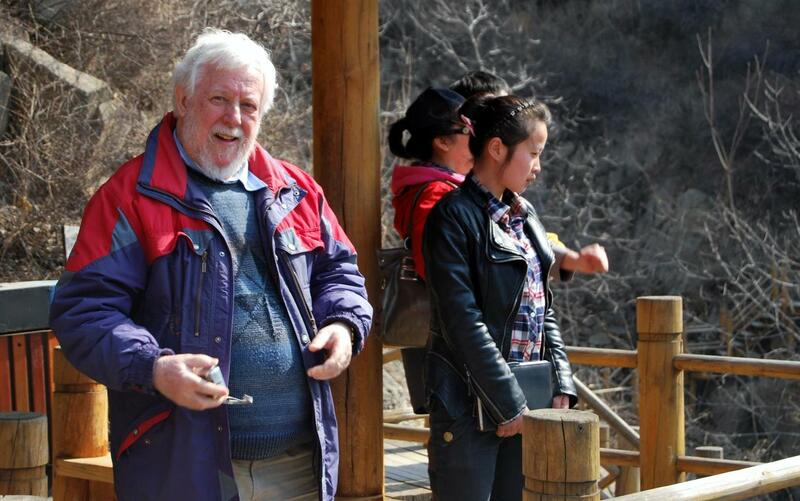 Enjoyed our interview with Geoffrey Wall from the University of Waterloo about sustainable tourism development in China and the current state of tourism research and academia? Share and spread the word!